Published March 4, 2017 at 1280 × 863 in New “Alien Covenant” Film Bursts Open! 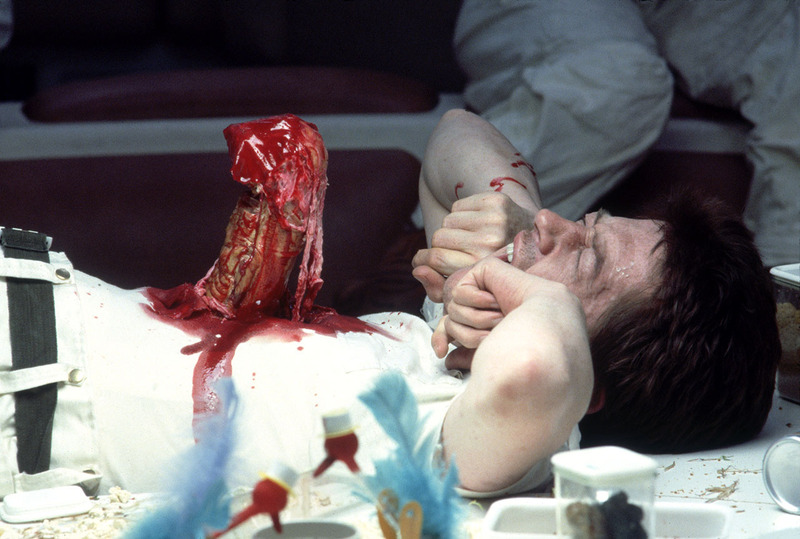 Five Reasons “Alien” Is The Greatest Sci-Fi Horror Film! Yes, “The Who” Is One Reason!